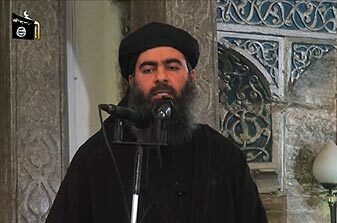 Iraq’s Interior Ministry said on Wednesday that a woman detained by Lebanese authorities was not the wife of Islamic State leader Abu Bakr al-Baghdadi, but the sister of a man convicted of bombings in southern Iraq. Security officials in Lebanon had said on Tuesday the Lebanese army had detained a wife and daughter of Baghdadi’s as they crossed from Syria late last month. “The one detained by Lebanese authorities was Saja Abdul Hamid al-Dulaimi, sister of Omar Abdul Hamid al-Dulaimi who is detained by authorities and sentenced to death for his participation in … explosions,” ministry spokesman Brigadier General Saad Maan told Reuters. Maan said Saja Dulaimi had fled to Syria where she was detained by authorities. She was part of a group of female detainees freed in exchange for the release of a group of nuns captured by Islamist insurgents in Syria, he said. 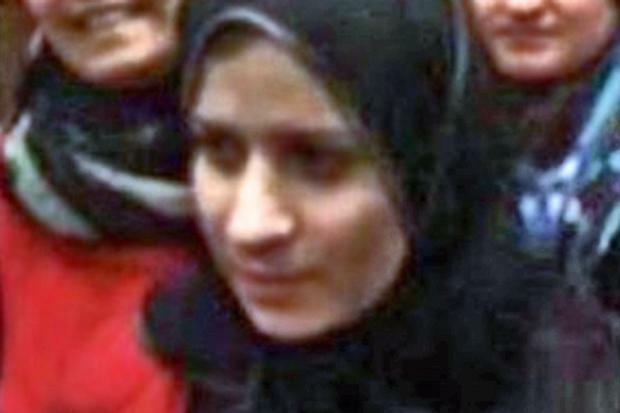 Lebanese security officials said their investigations still indicated the detained woman was Baghdadi’s wife. “We are surprised by the position of the Iraqi Interior Ministry in light of the fact (Dulaimi) said that she was married to Ibrahim al-Samarai, who is also known as Abu Bakr al-Baghdadi,” said a Lebanese security official. The official said the authorities were still awaiting the result of a DNA test to verify whether the girl traveling with Dulaimi was in fact Baghdadi’s daughter. A senior official had said on Tuesday the test had already shown her to be his child. Officials said on Tuesday Dulaimi was detained in northern Lebanon after she was found with a fake passport. The Lebanese newspaper As-Safir reported she had been detained in coordination with “foreign intelligence”. A Lebanese security source said the arrest was “a powerful card to apply pressure” in negotiations to obtain the release of 27 members of the Lebanese security forces seized by Islamist militants during fighting along the Syrian border in August — a view shared by other Lebanese officials who confirmed the arrest. Baghdadi has three wives, two Iraqis and one Syrian, according to tribal sources in Iraq. Who cares atleast they’re sending the right message.